When I think about summer, my mind immediately goes to the beach. I&apos;m talking about miles of beautiful soft sand and tranquil ocean views. Doesn&apos;t that sound nice? Even if a tropical vacay isn&apos;t on your radar right now, there&apos;s no reason you can&apos;t invoke a beach(ish) vibe with your summer look. 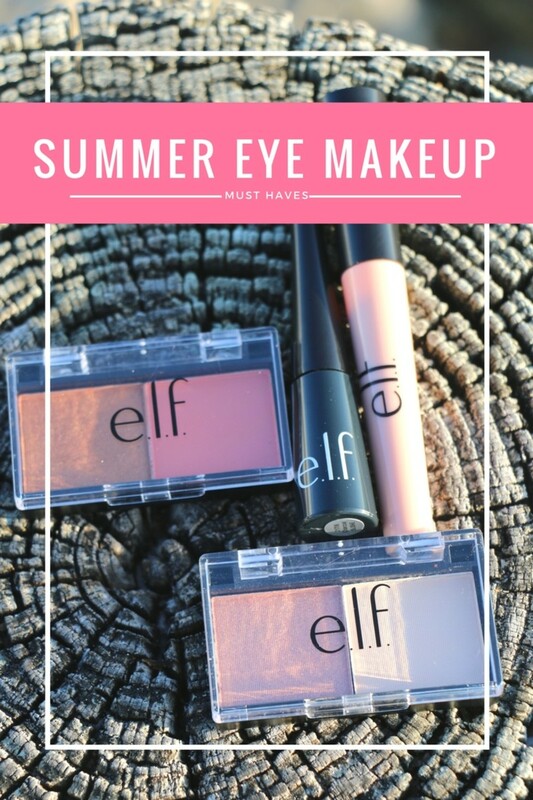 And that takes me to my summer eye makeup must haves... But first, let&apos;s talk about some other ways to get beachy with it! You could, for instance, rock tousled waves. Beachy waves will forever be my jam. Just sayin&apos;. Or you could sport a vibrant tropical print. I&apos;m partial to palm tree prints myself. And then there&apos;s your makeup. Nothing says summer like sandy shadow in my opinion. And that&apos;s why the e.l.f. 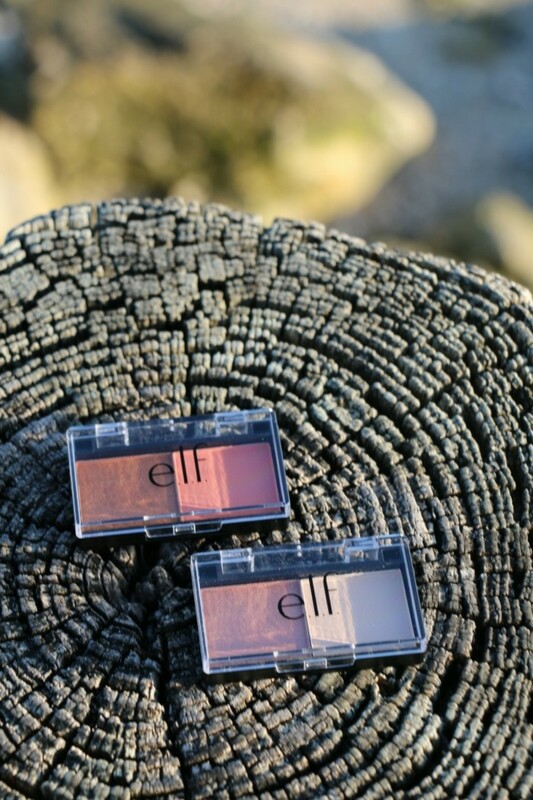 Best Friend Eyeshadow Duo is on my summer eye makeup must haves list...because they come with both matte and shimmer shades! These beautiful beach-ready shades have the perfect amount of sparkle. Because while I&apos;m not keen on glittering like I hopped on the way back train to teenage land, I do like just a a hint of sparkle! Tea for Two and Peach Squad are the two to try. 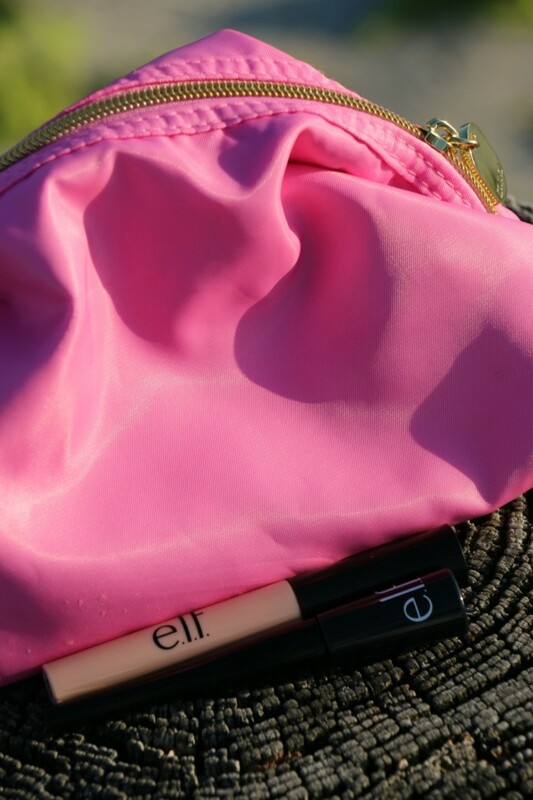 And before I go, I have to mention a couple more summer eye makeup must haves. The e.l.f. Shadow Lock Eyelid Primer is particularly perfect for this time of year because it can help prevent the dreaded makeup melt off. I know I&apos;m not the only girl who "glistens" all summer long. Bwah! And their Expert Liquid Liner is pretty fab too. I&apos;m a less is more kinda girl when it comes to summer makeup, but there&apos;s no reason you can&apos;t amp up your beachy eyes with a bit of liner! And for more summer beauty ideas, check out our take on the hot new lip oil trend!